Yes Toronto, you can FINALLY learn how to tap dance! If you’ve always watched tap movies and admire the joy, passion and energy tap dancing brings, now you can actually learn how to tap dance yourself. 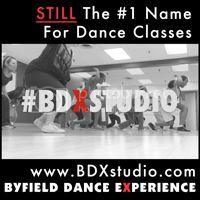 Hailed as Toronto’s #1 dance school for adults, Byfield Dance Experience has sweet tap dance classes- and killer tap instructors. Take a look a the schedule, brush off your tap shoes and get involved! Wondering where to take a tap dance class in Toronto? Canada’s leading tap dance instructor & tap choreographer Shawn Byfield with dancers at Byfield Dance Experience demonstrate beginner tap dance steps on Toronto’s most popular morning news show. Live on air, Byfield shows Canadian viewers how fun tap dancing is, and how adults of all ages can learn. If you need more tap dance in your life, this is the #1 place to go. Visit Byfield Dance Experience to check out a tap dance class in Toronto that will inspire your heart, soul… and feet! Yes, you can feel comfortable tap dancing again. And yes you CAN rekindle your passion and your technique, with adults your own age. If you used to tap back in the day and you’re looking for adult tap dance lessons in Toronto, check out BDX Studio’s inspiring tap dance classes every week. The newest dance studio to hit Toronto’s downtown is created by local instructor and award-winning choreographer Shawn Byfield, a veteran of television, film and live theatre. His “no stress, no attitude” approach to teaching has inspired hundreds of Toronto residents to rekindle their love for dance. Byfield and his team share their passion for dance daily in his adults only dance school. But the love doesn’t stop there. Byfield taps into technology and reaches out to a larger audience through his Twitter page. Here’s some footage from last week. It’s a bit rough near the end, but the steps got better each time. I should have kept filming! It’s hard to find tap classes sometimes, but trust me, Toronto has ’em. 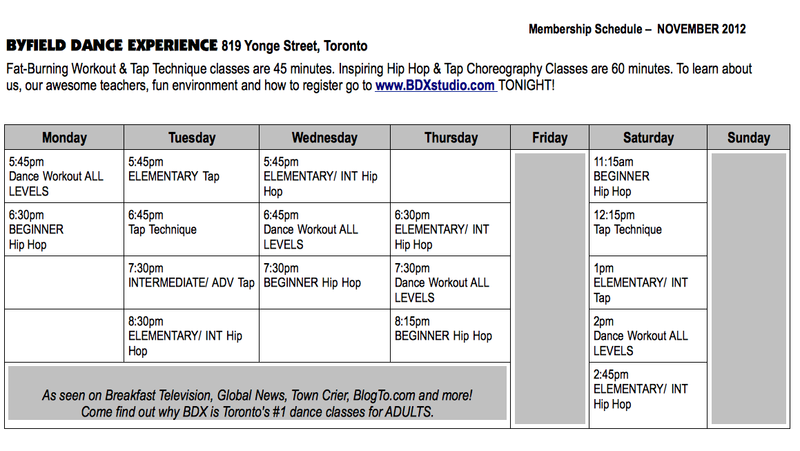 Byfield Dance Experience (BDX) has two tap dance classes in Toronto every Tuesday night, and one tap class on Saturday afternoon (see the tap schedule here). If you need to get your tap dance on and just DANCE, why not come on out? The wood feels good. This past Saturday’s adult tap class was our first time hoofin” in the new dance studio! Toronto adult tap dance lessons are on every Tuesday and Saturday, and it won’t stop anytime soon! ATTENTION Tap Dancers: Who Is This Man? You’ll notice right away that the look and feel are still the same as before. I’ve simplified the navigation, and made the website quicker to load. Which makes it faster for you to learn about tap dance classes in Toronto. Take a look today. 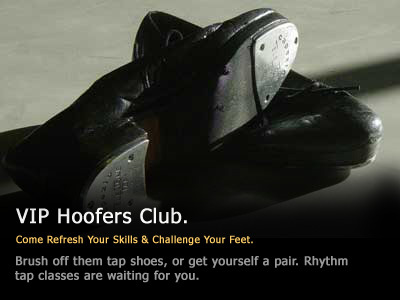 Check the tap dance class page, and get yo’ dance on!